About Who Is Hassam Ahmad Awan? Start Here How To Start a Blog? It makes your life easier if you install some important mobile apps. 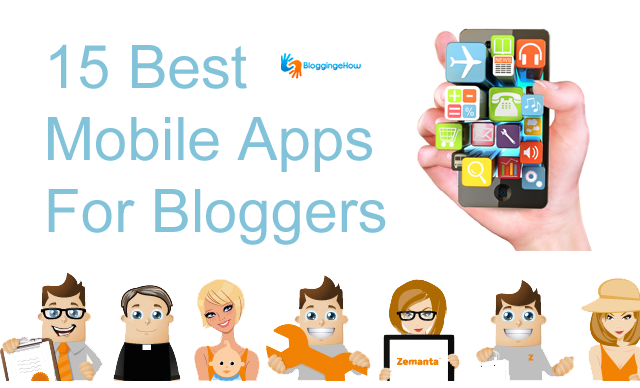 These apps can help you to manage your blogging work in an easier manner. They will be very helpful when you don't have access to your PC or laptop. With the help of these apps you can manage your emails, comments at your blog, your documents and much more. 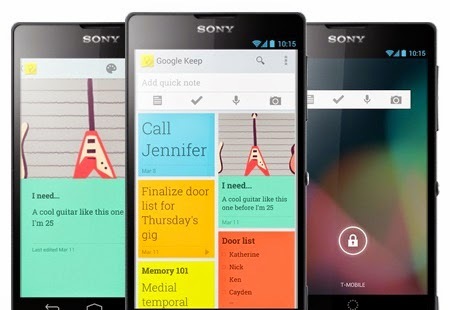 These apps enable you to perform all your tasks by using your mobile phone. The first app that a blogger needs is the one related to the blogging platform he is using. That will make your task easy as you will be able to write and post from your cell phone. Think of the situations when you have to change something instantly in that case you will be needing such a app. There are too many distractions when you are writing a post using your cell phone. For example there are notifications that can surely kill your productivity. 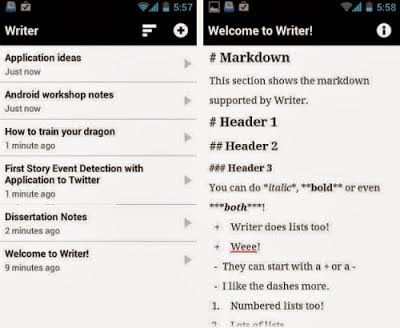 Writer is an app which guarantees to provide you a platform where you can work without any distraction. Add Disqus Latest / Recent Comments Widget - All New Design! How to Track Events, Links / Images Traffic in Google Analytics? It is one of the most important apps for bloggers. You can store your documents here and you can also write them directly in it. It also automatically sync all these files with all of your devices connected to it. This way will you can leave any document in the middle and then continue writing it from another device. If you have this app installed in your mobile phone you will be able to know the meaning of any word at any time. When you are writing a post and you are stuck at any word you don't want to waste your time in knowing the meaning of the word. So, it will be a great help if you can get the meaning in seconds. It is hard to write something using your cell phone. We commit many typos while writing from a mobile. Wouldn't it be great if you don't have to correct them after completing an article? Well there is an app for that i.e. SwiftKey Keyboard. It corrects the typos automatically and also gives you suggestions for words. 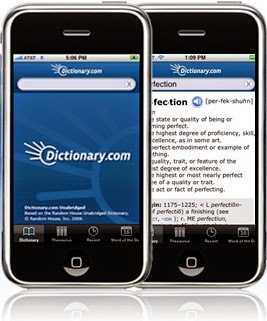 Moreover, you can also personalize the app by feeding it your choice of words. Bloggers sometimes need to edit photos before attaching them to their blog posts. 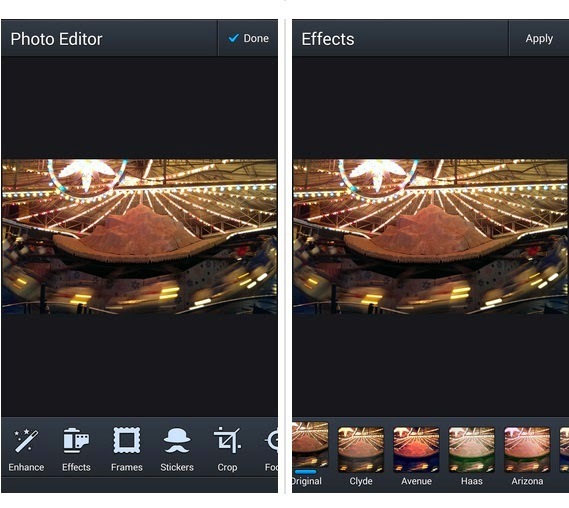 With the help of Photo Editor you can easily crop your photos and can also effects and texts on them. 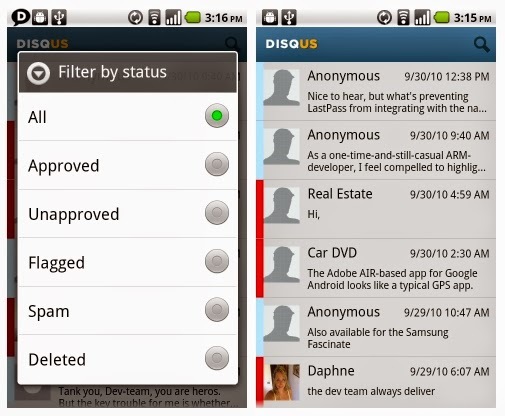 Most of the bloggers use Disqus for managing comments on their blogs. It helps you to edit and delete comments and you can also reply to the other comments. If you have this app on your cellphone you can do all this from your cellphone as well. We are sometimes too busy and are not able to read something even if it is something important. But now you can save a link to the article and read it later when you have time. Pocket keeps these links in an organized form. 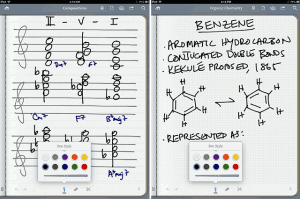 This app helps you to maintain your notes and it also sync them to all of your devices. You have the option to write something, make sketches, take a picture or record speech. 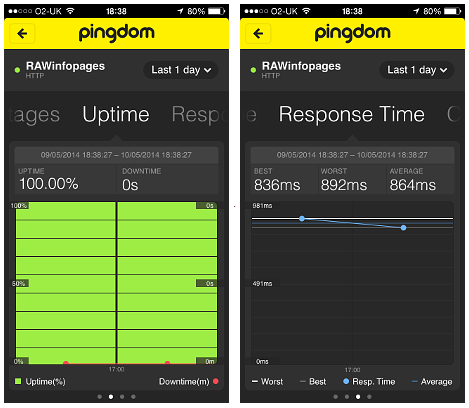 With the help of this app you will be able to view the statics of your website whenever you want. Now you will be able to keep an eye on your blog while you are travelling. 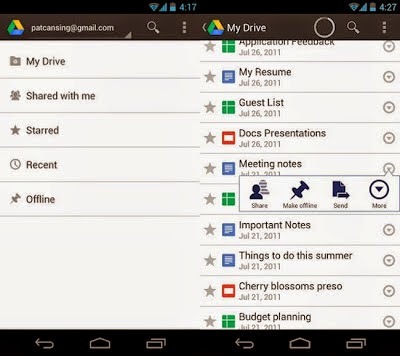 This app will help you to organize and manage your emails. You can get the delivery reports by using this app and it also automatically removes the subscribers who can't get your emails. Why Students In Pakistan / India Must Prioritize Entrepreneurship Over 9-5 Job? Bloggers have to give updates about their blog on their social network. It can be quite frustrating to give updates on all of your social networks. 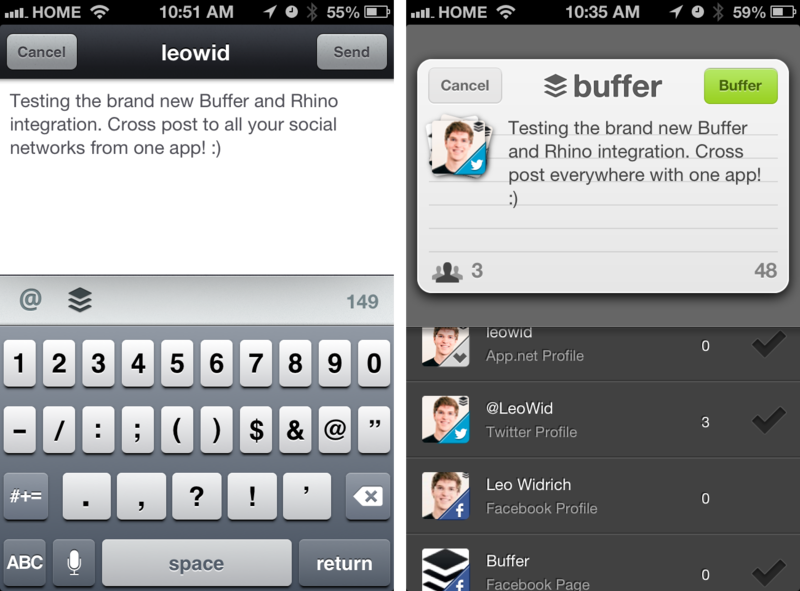 With the help of buffer you can update your status on all of your social networks at the same time. Moreover, it also helps you to schedule your updates. By using feedly you can see all the updates from your favorite websites at the same time. It also allows you to put the articles in different categories. 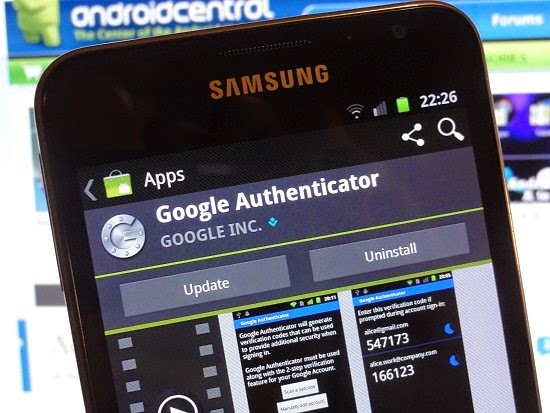 With the help of Google Authenticator you can protect your blog. This adds an extra layer of security to your account so that it can't be hacked. 5 Best Cash on Delivery (COD) Services in Pakistan? Top 5 Sites That Pay You To Upload Files!